Black Friday has almost arrived and here at Front Line Holsters, we’re excited to present our crazy black Friday sale - 25% off on all our products! Black Friday deals aren’t just for clothes, games, or electronics! At Front Line, we are offering deals on our entire stock. This means you can purchase your very own, custom-designed, premium kydex or leather holster with a 25% discount. At Front Line, we stock an enormous range of gun holsters, including concealed carry holsters for total 100% deep concealment. Choose from IWB, tuckable, ankle, pocket holsters, and more - all custom-designed to suit your exact specifications and needs. 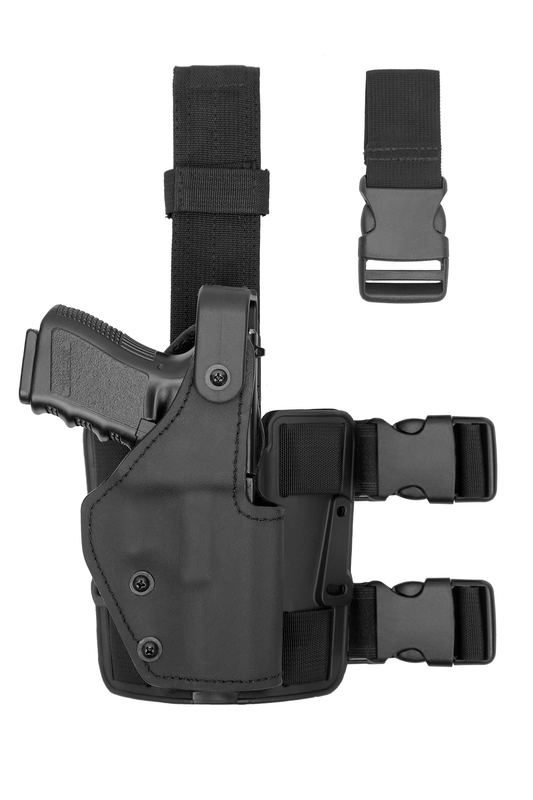 Alternatively, feel free to browse our selection of tactical holsters, purposefully designed for front-line law-enforcement and security agents who require super fast draw times with fluid, natural motions. 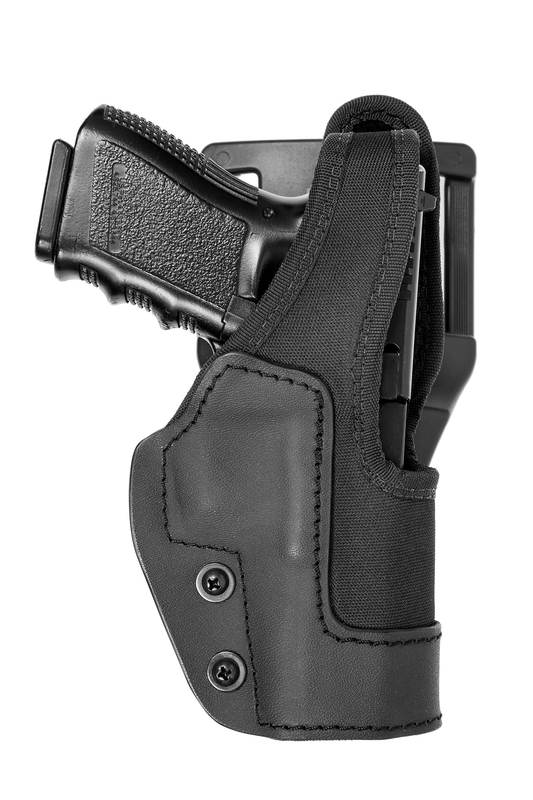 Our tactical holsters utilize our very own upgraded locking system for your gun - the HDLTM (Head Lock) system which provides retention level III. The ideal solution for tactical officers. In addition to the above, you can also use your Black Friday coupon code to purchase state-of-the-art, premium security gear and equipment. This includes tactical pouches for extra magazines, handcuffs, OC spray, batons, keys, and radios. Note - this deal is only valid from the 18th to the 23rd of November 2018, so start shopping for gun holsters and enjoy your discount!